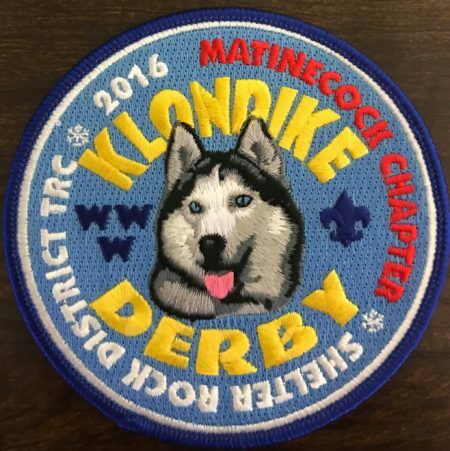 Here is one of two event patches from Buckskin Lodge #412’s Matinecock Chapter for the 2016 Klondike Derby. Thanks to Brian Petrowski for the scan. This is a need of mine if anyone has one available. Anyone have any of these for trade or sale?